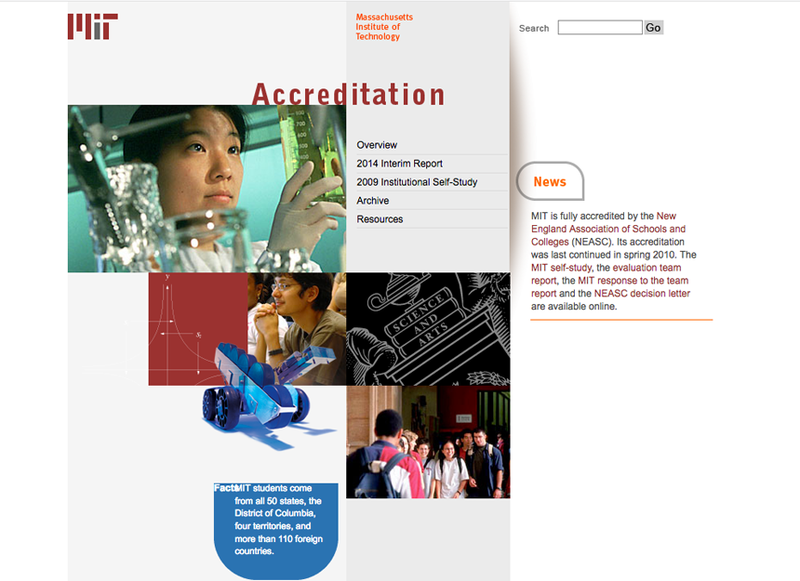 The existing accreditation website was more than ten years old and built using outdated techniques that made updates labor intensive. 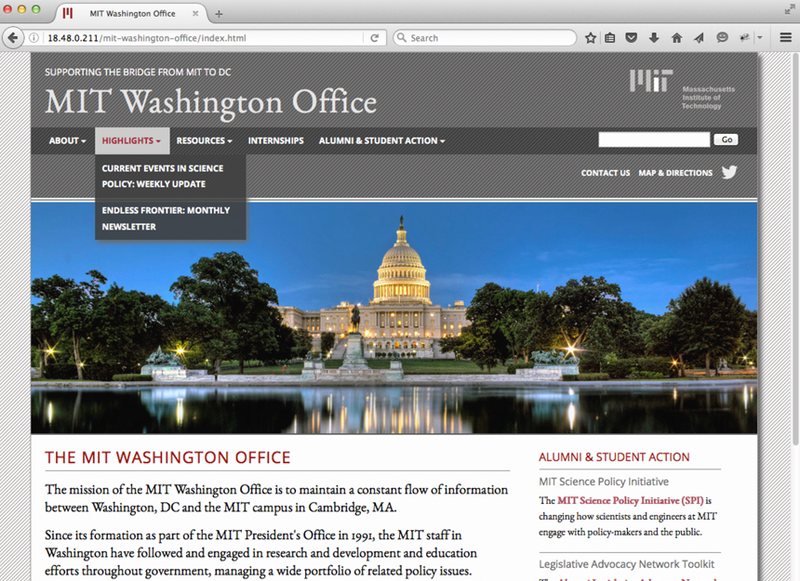 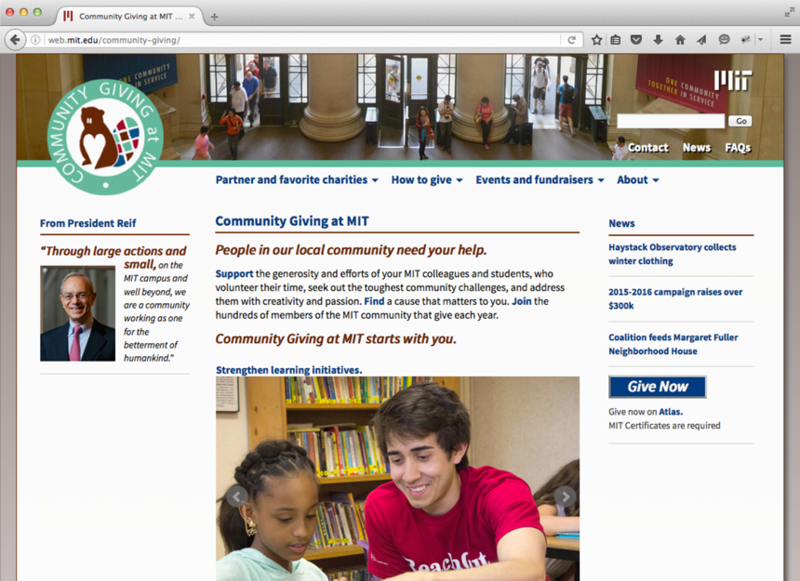 The design was not compliant with current MIT graphic identity standards and not usable on mobile devices. 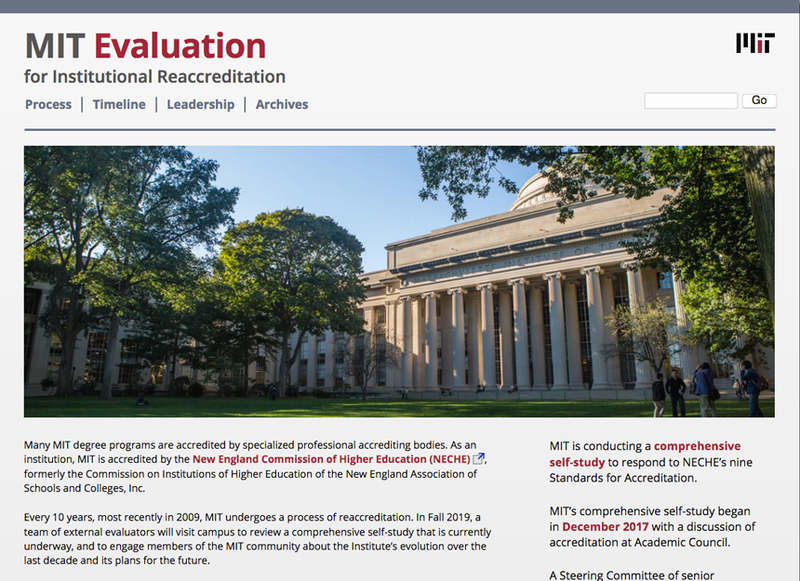 The new site design reflects the client’s goal for simplicity and understatement, allowing the power of the Institute’s unique academic credentials to speak for themselves. 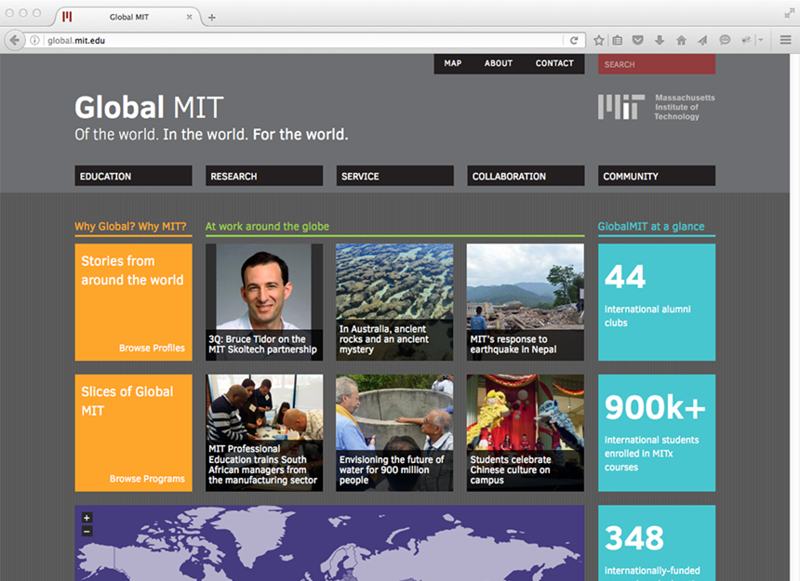 MIT’s Drupal Cloud platform allows administrators to update content from any browser, hosting is at no charge, and the site is compatible on all mobile devices.